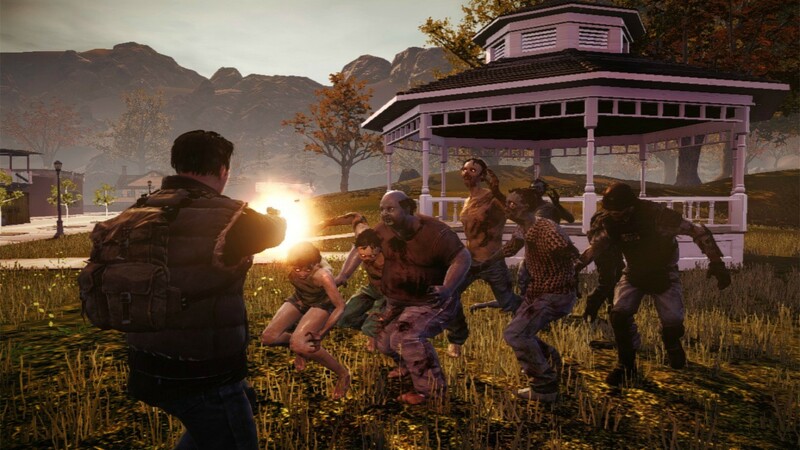 Today Undead Labs formally unveiled their open-world zombie game. 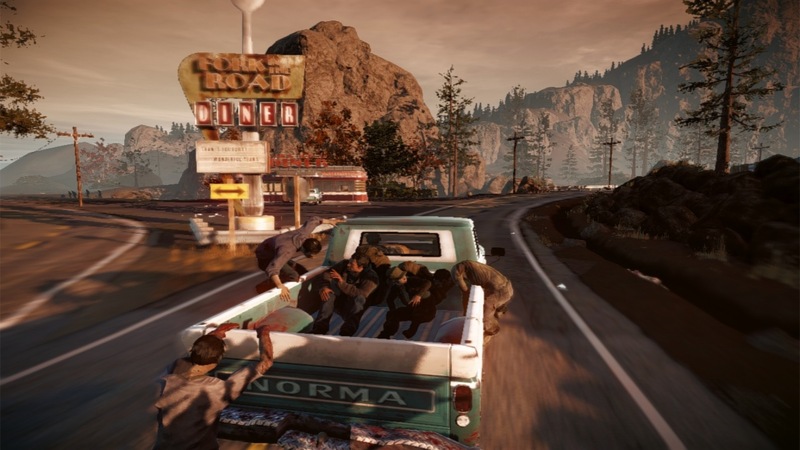 There's no shortage of zombie games out there but State of Decay looks interesting enough to set itself apart from the pack. "The end is here. 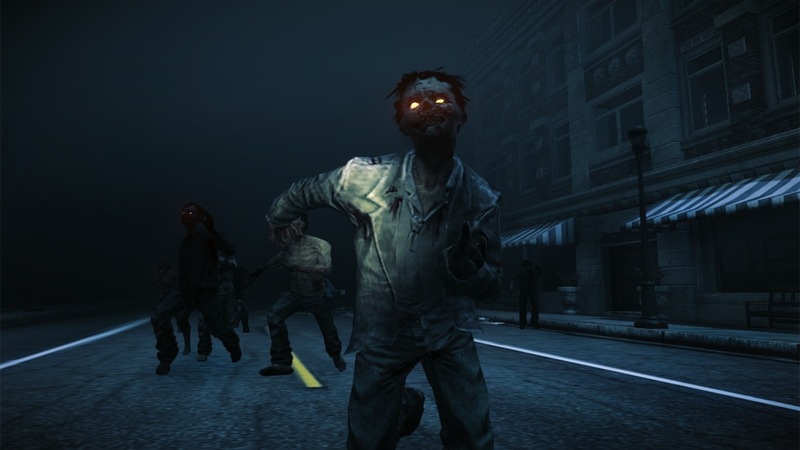 Life as you knew it has gone to hell after the mother of all zombie outbreaks," says Undead Labs. "Now you and the few scattered survivors must band together to survive and rebuild in a 3rd-person action game set in a dynamic open world." 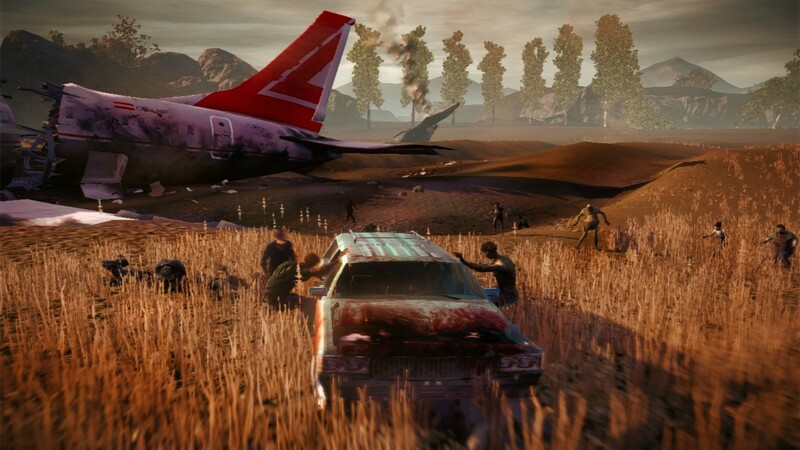 Players travel through the open-world and choose a location to make their base. They'll design and build fortifications to keep the zombies at bay. 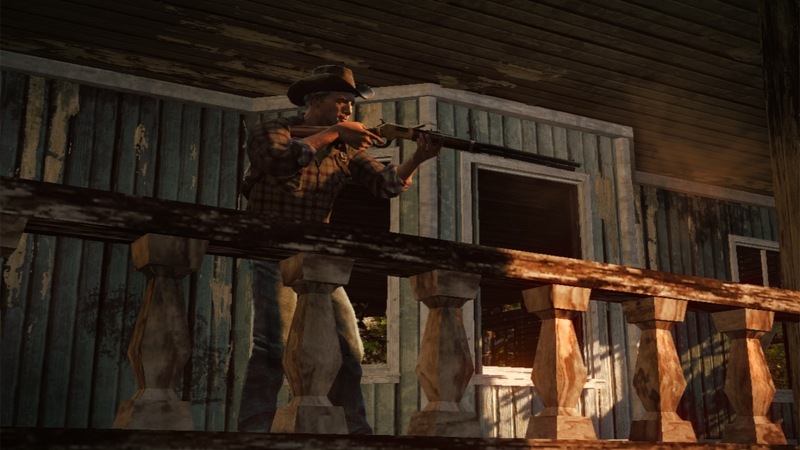 In order to keep their group of survivors alive, though, they'll need to continually raid nearby settlements for supplies. 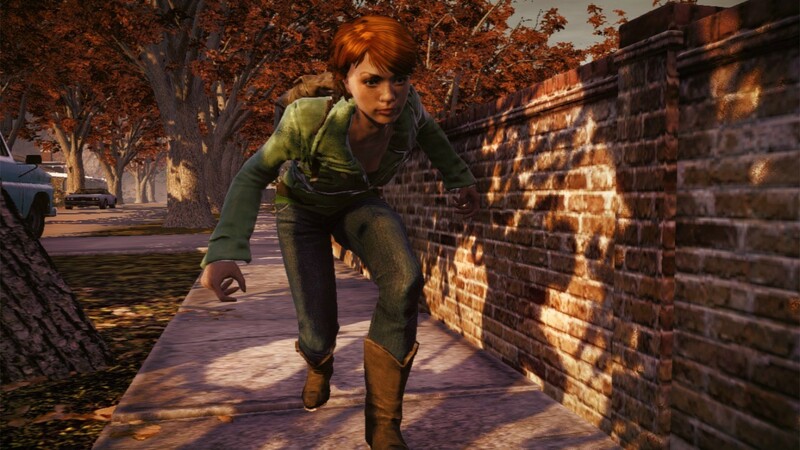 Throughout the world they'll also encounter other playable survivors who can join their team. 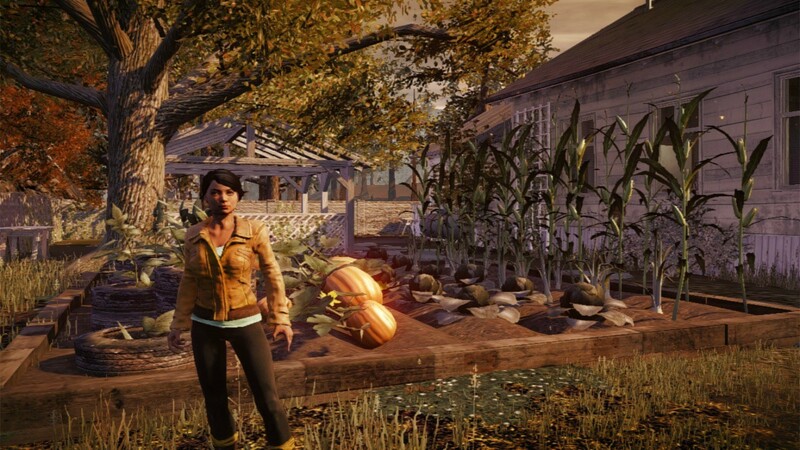 Undead Labs emphasizes that this won't be a scripted, linear experience. The world will change in real-time according to your actions. 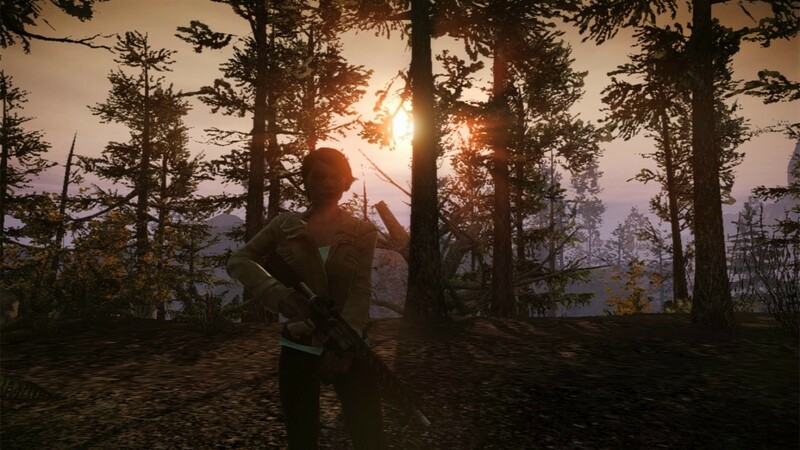 Dynamically generated content will ensure that the struggle for survival stays unpredictable. 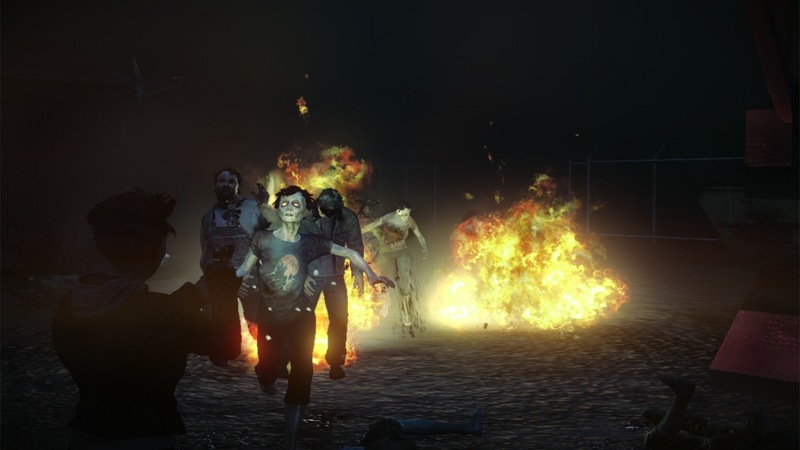 It's an extremely ambitious premise and there's no telling, for now, whether Undead will be able to deliver on it. 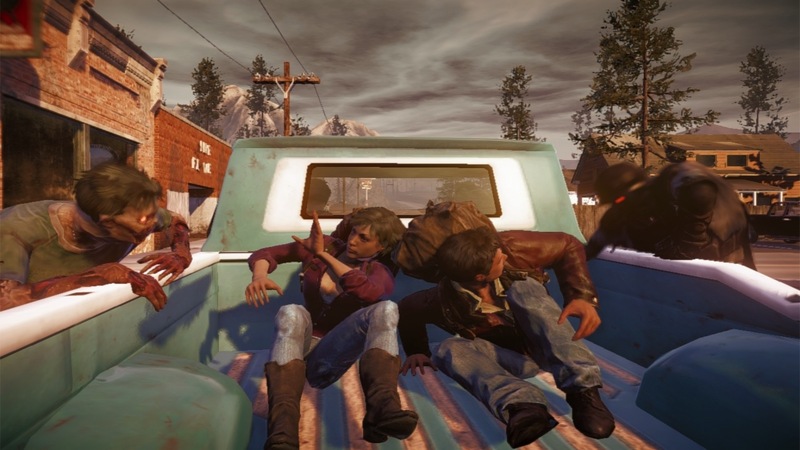 However, the gameplay footage from the trailer looks like a lot of fun. 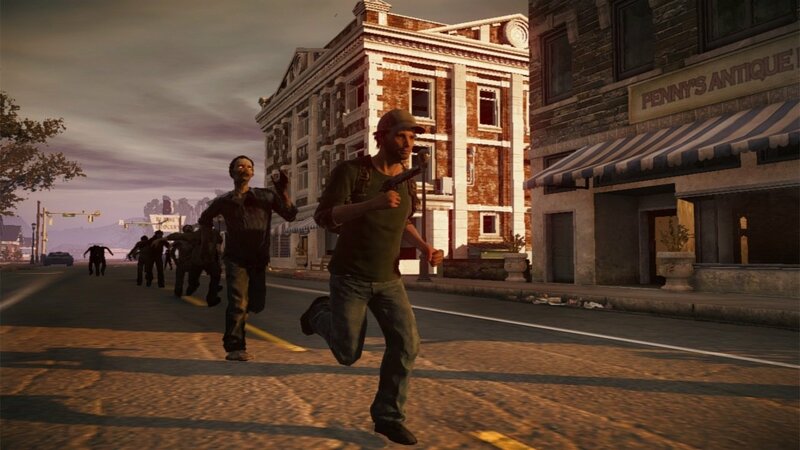 In the footage, players dispatch zombies with firearms, explosives, automobiles, and even their bare fists. 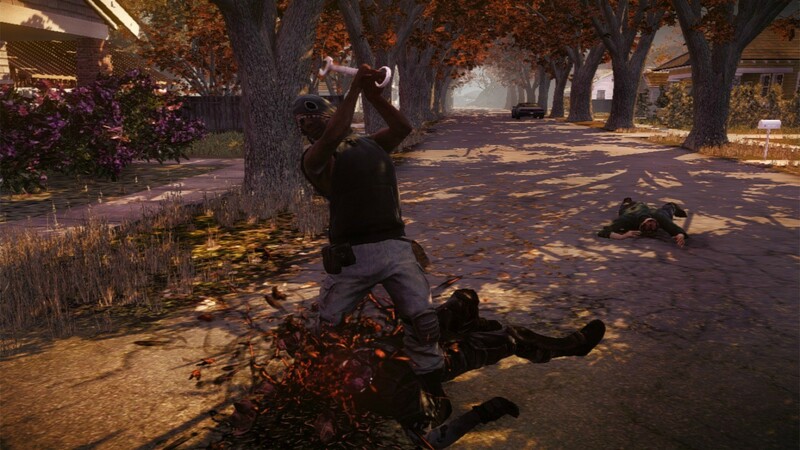 At its core, State is an action game and it'll sink or swim depending on how fun the combat really is. Based on what the video shows, I'm thinking "swim." 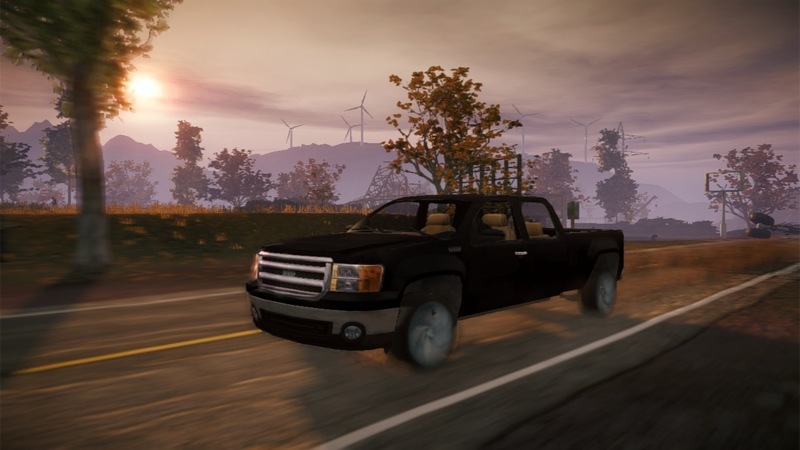 State was first announced in 2011 as an Xbox Live Arcade exclusive. However, now it looks like it'll coming to the PC too. No word on a release date yet. 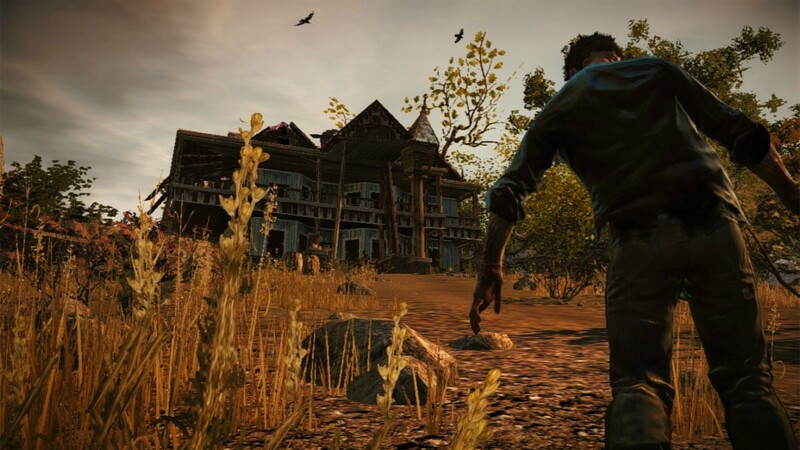 The mixture of open-world zombie action and base building will bring State in direct competition with DayZ. 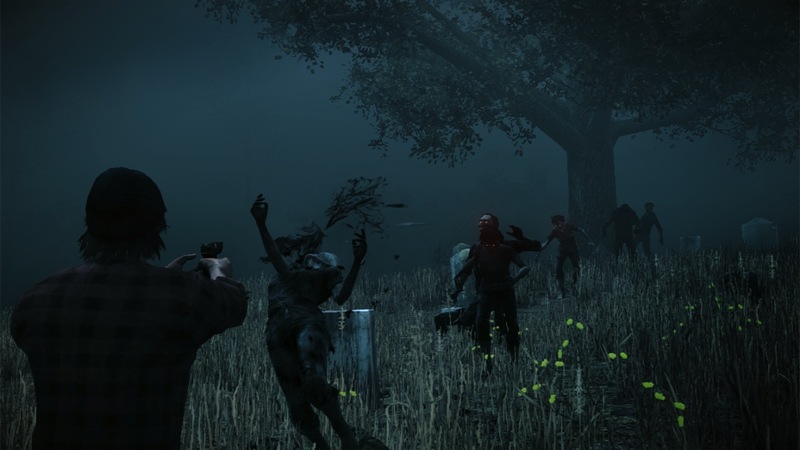 DayZ, a popular zombie mod for Arma 2, will allow players to construct bases when it becomes a standalone game this fall.